You are what your deep driving desire is. Geraldine holds an undergraduate degree in Biology from Rutgers University and has obtained her AOS in Massage Therapy from the Swedish Institute. She has maintained her NYS massage therapy license since 2005 and also became licensed in the state of California in 2016. 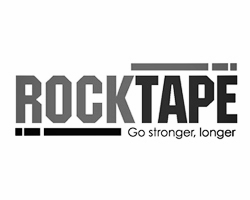 Other certifications in RockTape fascial movement taping, NeuroKinetic Therapy, Functional Movement Systems and Strala Yoga. She now resides in Los Angeles after living in Manhattan for the last 14 years and is maintaining a bicoastal practice. She is often found spending her free time seeking solitude in nature which is more available to her now on the West Coast. Aside from her professional endeavors, she continues to practice creative expression through writing, painting and photography. She is working on her first book Caught In-Between Time - a collective of her experiences as a body worker combining techniques and findings layered with the emotions she has witnessed from her clients as they have transcended pain over the last ten years. Another passion project - The Translation of Touch explores ways to recreate the sensory experience of therapeutic touch. Naturally gifted teacher and mentor, she considers herself a student first and remains in constant exploration for knowledge. She enjoys sharing this knowledge and experience with everyone she meets. Lighthearted and comedic, her compassion and sincerity becomes foremost in her treatment space. But as time will reveal, Geraldine is as authentic as she can be, everywhere she goes. And although her family is far, their deep love and interconnectedness always keeps them near. When she misses them the most, it is in the depths of her breathing she feels their love. Geraldine became drawn to bodywork as it became an integral part of her own healing after suffering a near fatal car accident in 1999. Having been wheelchair bound and having to learn to walk again, massage therapy became a healing practice for her own recovery as she became reacquainted with her body. And so her journey began. Geraldine became drawn to all things related to integrative medicine and while working for over five years at Memorial Sloan Kettering Cancer Center, she changed directions and enrolled in school to what then became her life calling. She gained vast experiences working in doctor’s offices, healing centers, day spas and the education sector with the longest tenure of six years in the fitness industry. Geraldine's career at Equinox Fitness spanned roles from massage therapist, manager and educator. In this time, she launched the first branded massage modality for the company, developed and implemented the first ever national education program for massage therapists integrating bodywork with fitness and ultimately becoming the first Master Therapist. Continuing her professional growth, she joined Kiehl's to launch their first spa in 2011, creating protocols elevating skincare to a new level and successfully building an internationally recognized business from the ground up. She led this large company to great success with Spa 1851 gaining accolades such as the only spa mentioned in the highly coveted NY Mag ‘Best of NY’ and the cover of American Spa Magazine in the first year of business. But eventually as life would have it, it became time to explore an even greater calling and PRIMITIVE HEALING was born in July, 2012. Named after her maternal grandfather Primitivo, who was a prominent healer in the Philippines, she followed in his footsteps and opened the doors to her own business in December, 2012. In efforts to build a thriving and successful place of healing, she first enveloped herself with her own healing which was heightened by the loss of her darling pet Brazen, a red nosed pit bull that is now leading her spiritual journey. 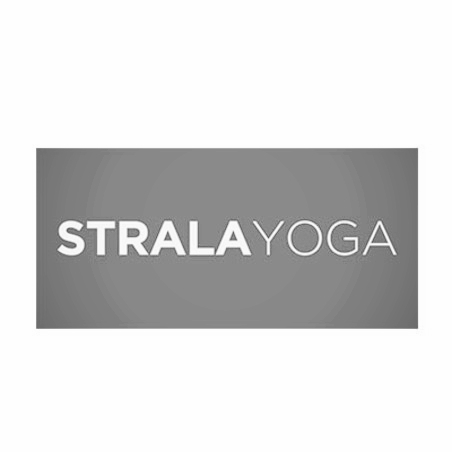 Geraldine has become certified in Fascial Movement Taping, NeuroKinetic Therapy, Functional Movement System and Strala Yoga, Ishta Yoga Meditation to further bring to her clients a comprehensive approach to eradicating chronic pain and living a life of wellness. 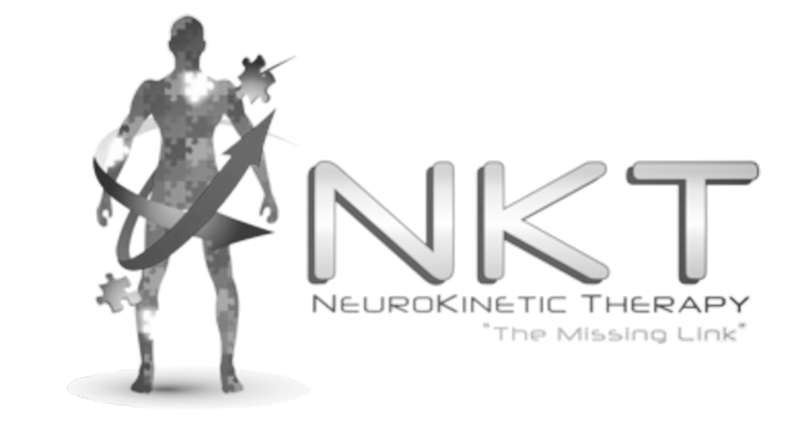 Geraldine has combined her multidimensional experiences and vast knowledge, developing her own approach that encompasses not just the physical body but also its relationships with the emotional self, nervous system and the fascial web. This system called META4 is quickly gaining interest from top industry leaders. Geraldine has taught at NY College of Health Professions, and offers one on one mentorship privately and through AMTA, in person or virtual. Her inaugural workshop INTUITIVE MASSAGE launches SUMMER 2017. With Geraldine’s continued education and in her efforts to expand her universe through self exploration, there is clarity in her purpose and approach to healing. Join her on this journey and together you can unlock the source of pain and reveal the true path to your individual wellness.